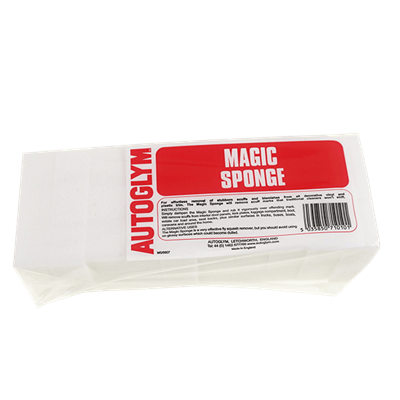 Autoglym Leather Conditioner & Protectant 1ltr is ideal for leather upholstery and trim. 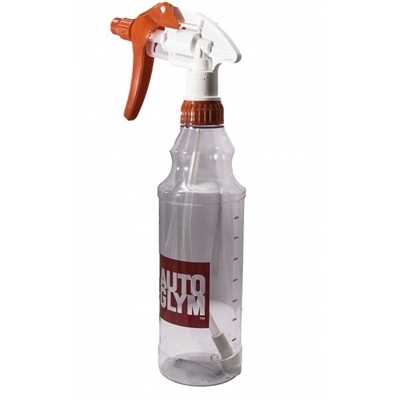 Great value in 1ltr bottle feeds your leather for an improved appearance. Can be used on vinyl/plastic dashboards and trim to impart an enriched natural sheen. 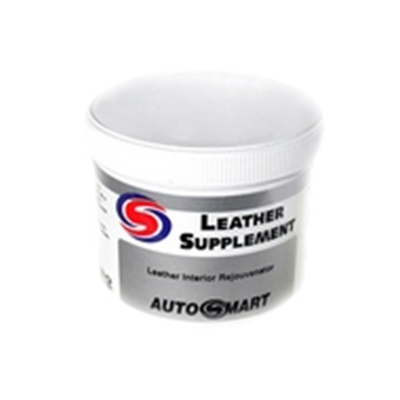 Autosmart's Leather Supplement is a rich cream leather feed designed to protect new leather and rejuvenate old leather as new.